because I’m telling you, this is a non-stop, danger laden, action packed novel with a very fine romance fighting it’s right to occur between the constant near death situations. Seriously, I could not put this book down, but I truly didn’t see how anyone but the evil man was going to survive this. Wait, there is more than one evil guy. But one is super-duper evil. And another evil guy does something helpful. Every time I thought ‘this has to be the last cruel torment this lunatic wants to play on Attie’ he still had one more. Okay, now THIS is the last one…nope. This guy had an encyclopedia of tortures and ways to die. Now to be fair, this may be normal for this ‘you are going to die’ genre, but given my history, I tend to shy away from 'you are going to die' stories, but the way Jennifer overlays a romance into the action is perfection. I thought it riveting! So, as long as your heart is healthy, definitely give this a read. 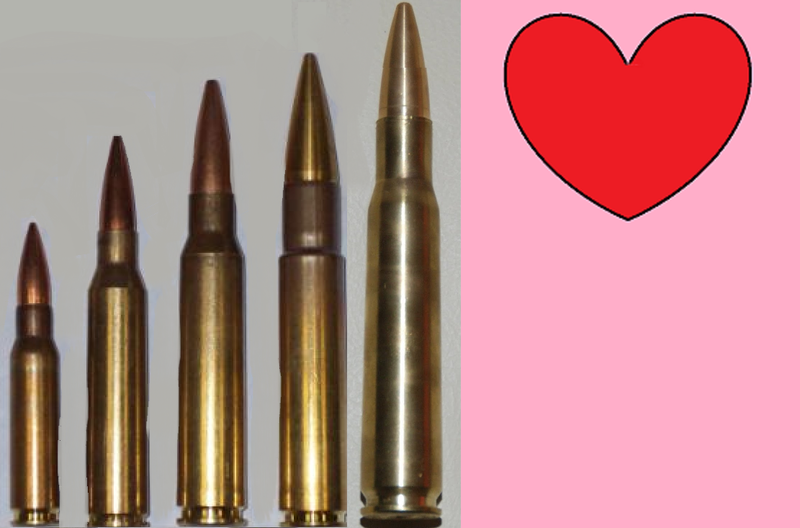 I give it five BULLETS and a bonus Heart. Great review. I enjoyed this novel and can't wait for more. Tweeted. LOVE Jenn's books! Especially this one! Jennifer Lowery's books are all like that - she doesn't let you blink, breathe or sleep until the end of the book. Aw, thank you so much for this awesome review, Liza!! I appreciate it soooo much! I love the way Jennifer blends the suspense and the romance. The mean guys just can't win, yet it always seems possible! Great review! !